Hi my dear friends!Today Design Birdy and I are representing new project – adorable, comfortable and very lovely cardigan for children! You can make modification and can knit it for girls or for boys, with long sleeves or with short ones. You can change colors accordingly of colors you prefer. This nice cardigans are the best gift for your children and for friend’s children too. Everybody will be happy having such a nice garment. 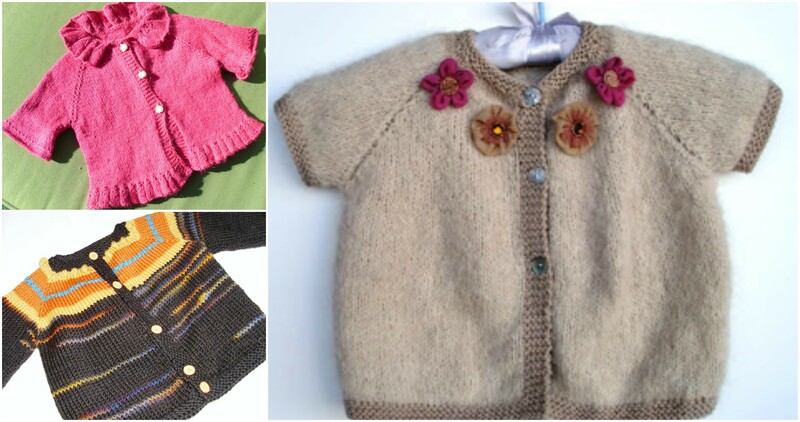 In addition I want to say that this lovely cardigans are very fashioned and every child will be well groomed in it. Under the text you can find the whole article with explanations. If this article is useful for you can share the cardigans knitted by this pattern. Good luck to you and enjoy with the pleasure of good knitting.